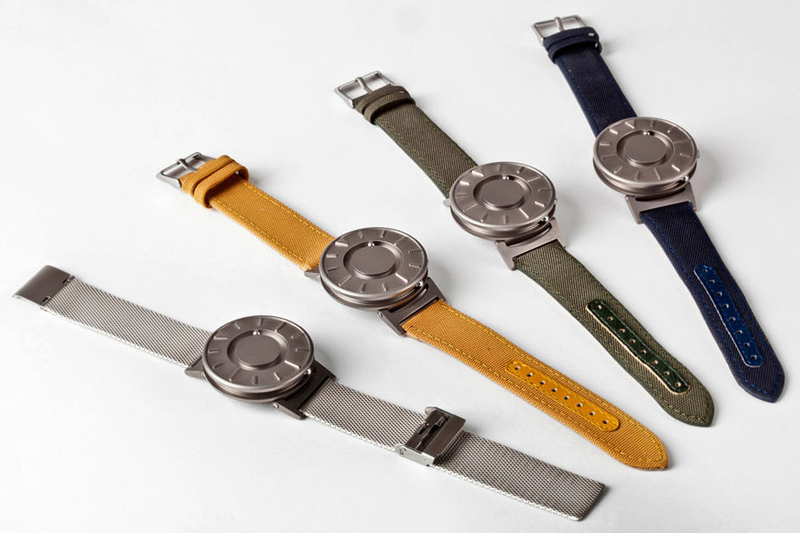 An innovative fashion watch that everyone, including the blind, can touch to tell time. Telling time shouldn’t require vision. 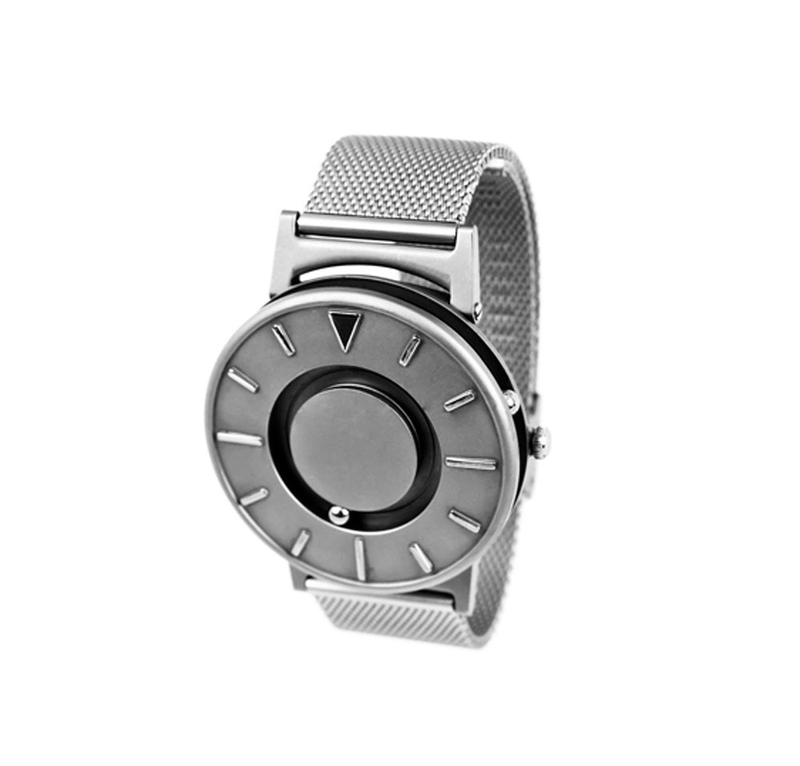 The Bradley is a tactile timepiece that allows you to not only see what time it is, but to feel what time it is. The Bradley in this case is Navy Lt. Brad Snyder, who lost his eyesight after an IED explosion in Afghanistan, then willed his way to two gold medals in swimming at the 2012 London Paralympics. 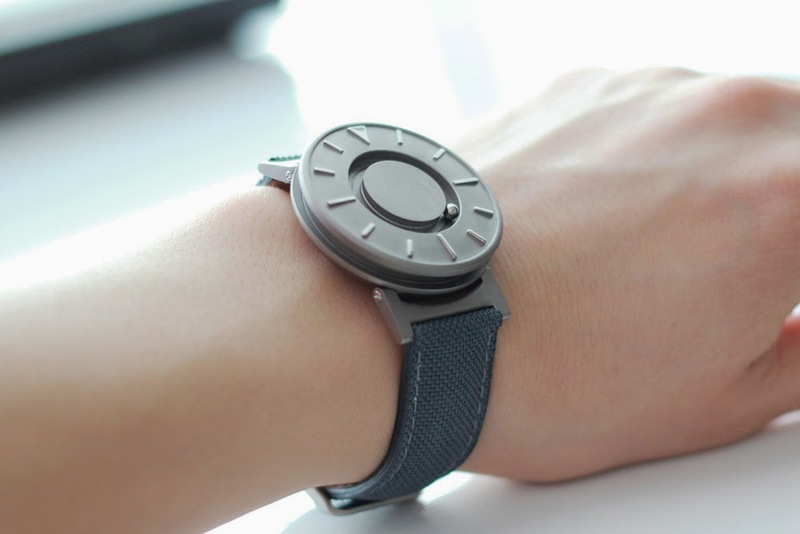 The watch can be used by a blind person or someone with sight, as it tells time via two ball bearings, with one indicating hours and the other minutes. 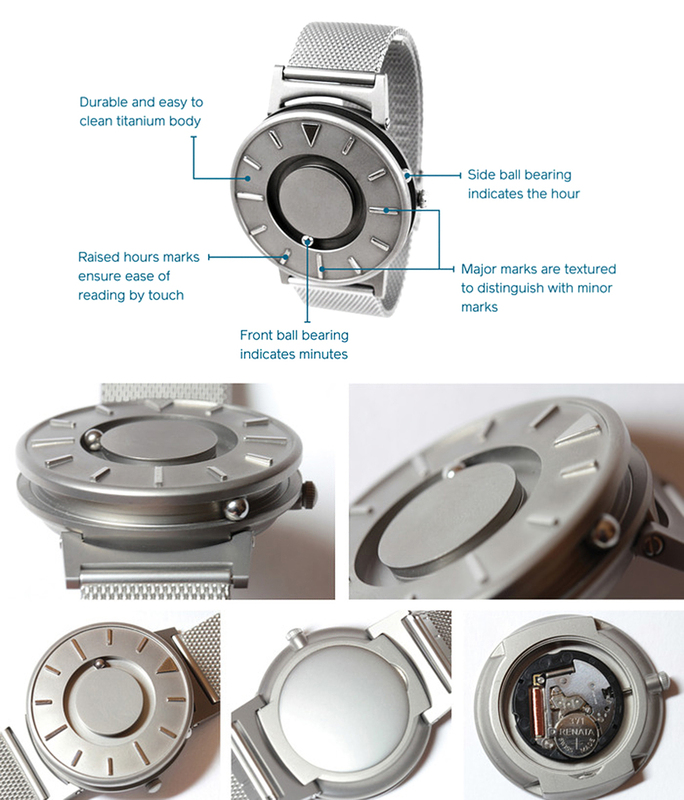 The ball bearings are magnetically connected to a watch movement beneath the watch face, so even when they’re touched or moved, they always return to the right time with just a shake of the wrist. And you can always check the list of Best Black Men’s Watches.